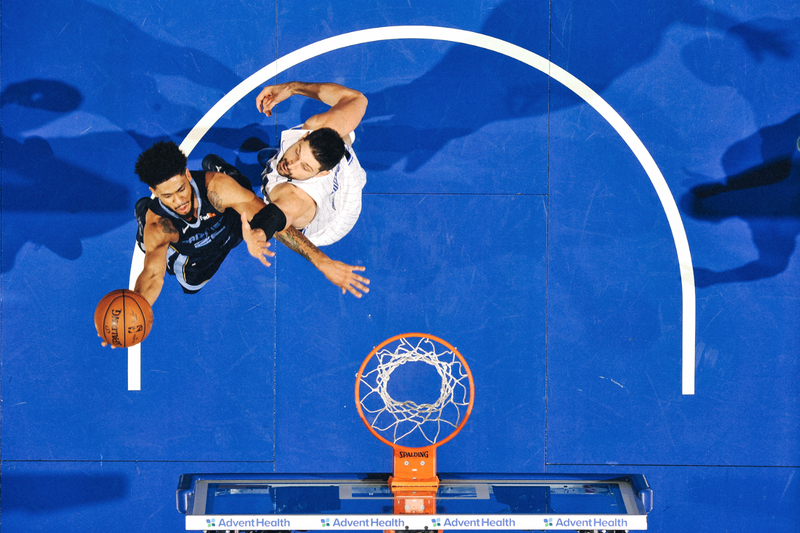 Dorsey scored a team-high 29 points (11-19 FG, 5-10 3Pt, 2-7 FT) while adding nine assists, three rebounds and a steal in 43 minutes during Friday’s 123-119 overtime loss to the Magic. Getting his first start of the season in place of Mike Conley, Dorsey set career highs in points and assists, although his struggles from the charity stripe likely cost the Grizzlies the game. The second-year guard has been seeing more minutes with Avery Bradley sidelined, but unless Conley is also in street clothes, Dorsey’s usual role gives him a very limited fantasy ceiling.